Some flamenco to start your day! 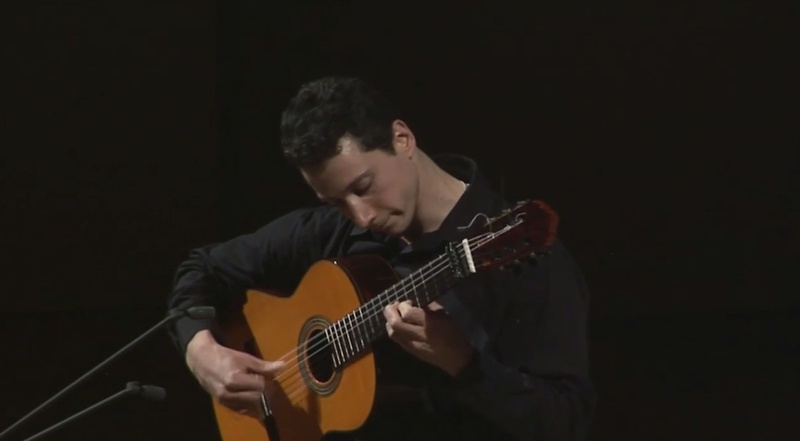 Russian born guitar star Grisha Goryachev plays Montiño (fandangos de Huelva) by Paco de Lucia at the 10th International ‘Guitar Virtuosos’ Festival, Moscow, Tchaikovsky hall. March 25th, 2015. 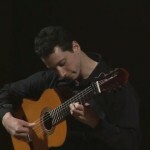 This comes via the Russian Guitar Magazine and their Youtube. This guy has chops to spare. I’m not a huge flamenco fan but I’m always impressed but the freedom and virtuosity and the rhythm feel throughout. Quite the Master, who doesn’t love those tricky right hand arpeggios? Though different in their styles Grisha does a fantastic job.